The process is simple. 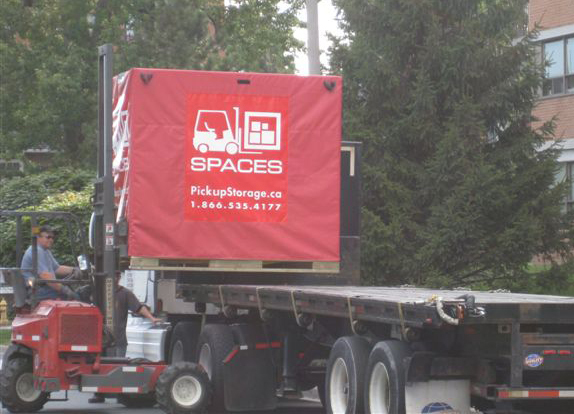 Call us today to reserve your portable storage and moving container drop off. We will deliver as many vaults as you think you’ll need right to your front door or place of business. You can take as long as you want to pack them up or choose to leave them on site for continued access. What If I Don’t Want Them Taking Up Space In My Driveway? Just give us a call when you are finished packing and we will come and safely collect the now full container to our secure facility. You don’t even have to be there when we pick the vaults up. What Happens If I Need Something Out of My Vault? Access to your items is always available. Please understand that the nature of our service requires us to ask a minimum of 48hrs prior to needing access to your items.